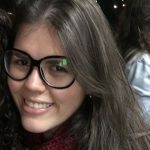 Brazil followed the international trend on Wednesday and recognized Mr. Juan Guaidó as the interim president of Venezuela, replacing Nicolás Maduro. The country promises to politically and economically support a transition process in their northern neighbor, which may lead to an even bigger role on the local stage. 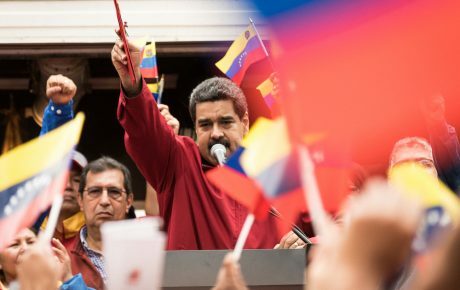 Large parts of the international community—and the Venezuelan opposition—do not recognize Mr. Maduro’s second term as president, won through elections which were suspected to be rigged. The Venezuelan regime, on the other hand, does not recognize the National Assembly and has held it in contempt. Mr. Maduro has also declared a break in all relationships with the USA. 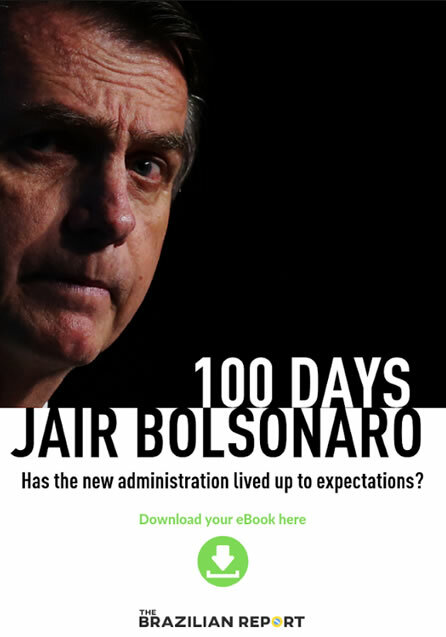 As a local leader, Brazil has an important role in legitimizing the Venezuelan opposition’s attempt to seize power and could benefit from a new relationship with its neighbor, according to Leandro Gabiati, a political scientist and director at Dominium Consultoria. 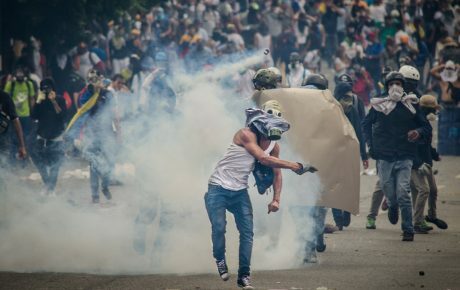 The political crisis in Venezuela has shredded the country’s economy, leading to a humanitarian disaster. 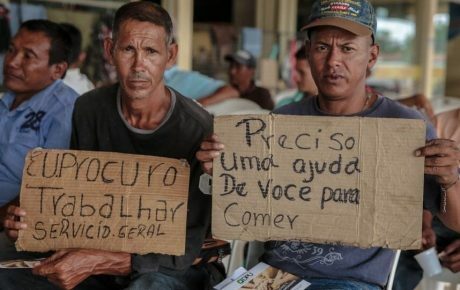 Current inflation reached 1,300,000 percent in November and there is a general shortage of food and medicines, creating a huge exodus of its citizens to other countries in Latin America. One destination of Venezuelan migrants is the northern Brazilian state of Roraima. The state was under federal intervention last month and receives an influx of 300 people per day. Covered by many environmental protection areas and indigenous lands, Roraima does not have the structural or economic conditions to support the migrants. Refugees are seen living on the streets or in shelters provided by Brazil’s federal government in state capital Boa Vista and border town Pacaraima. According to data from the office of the President’s Chief of Staff, in December, there were 5,723 Venezuelans living in 13 shelters in Roraima, but many more came to other Brazilian cities, or returned to Venezuela. 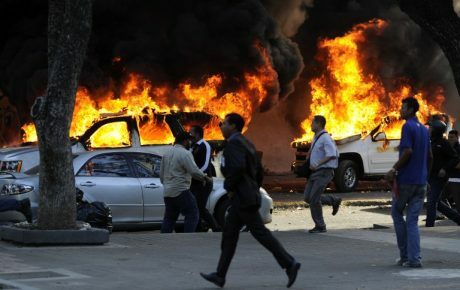 Among the effects of the disorganized migration, there are reports of riots from the local population and energy blackouts. The state receives around 70 percent of its energy from Venezuela, being the only one in Brazil not connected to the national grid. In Gabiati’s view, Roraima’s fate is linked to what happens to Venezuela. “If Mr. Maduro falls, it is likely that the immigrants will go back home. But if he is able to respond to these protests, the situation [in Roraima] is going to be even more troublesome,” he says.